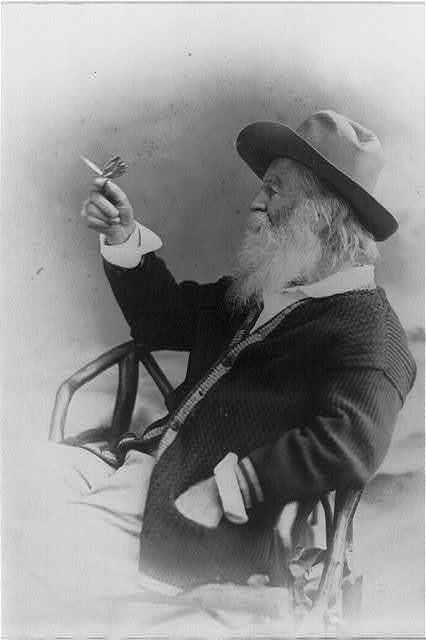 For the author portrait in the seventh edition of Leaves of Grass, published in 1881, Walt Whitman chose a photo taken in 1877, sitting in a twig chair with a cardigan, and a butterfly perched delicately on his finger. 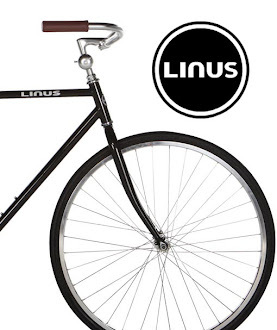 Anyway. The Butterfly was included, along with 24 of Whitman's notebooks, in a massive collection of Whitman material that the Library of Congress acquired in 1918. And shipped to the Heartland for safekeeping in 1942. When the LC's collection came back a couple of years later, 10 notebooks were missing without a trace. Flash forward to 1995, when a guy shows up at Sotheby's with four notebooks his late father had received as a gift around 1965. Four notebooks and The Butterfly. 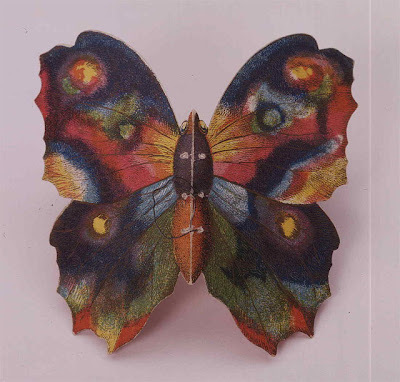 "Scholars concluded that the butterfly in the photo was in fact the cardboard model found among Whitman's papers after his death in 1892."